A highly digestible, vegetable-based, low protein diet ideal for feeding at low temperatures in spring and autumn. 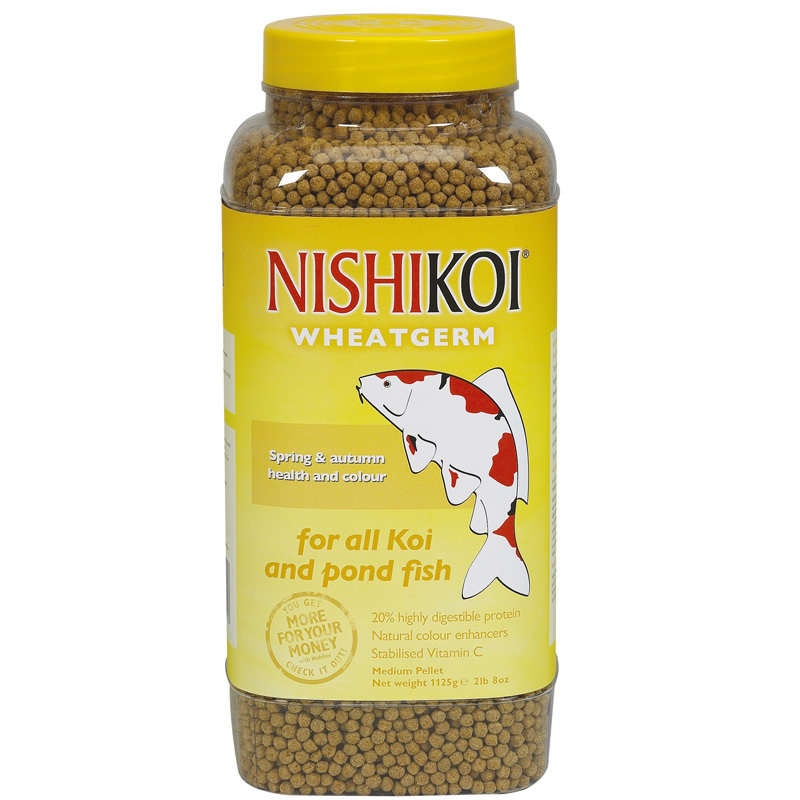 The high wheatgerm content improves digestion at cooler temperatures keeping ammonia excretion to a minimum. This is vital at periods of reduced filter performance during low temperatures.